I am a licensed real estate agent, and my fee is paid by the property. Using my free service will never cost you anything. Serving the whole DFW area! I am a TX licensed real estate agent- I can help you throughout the entire DFW Metroplex! Call 817-994-3761 or register online. I serve the entire Dallas/Fort Worth and Houston area! My name is Jennifer, and I can help you find your dream apartment home for FREE anywhere in the metroplex!!! 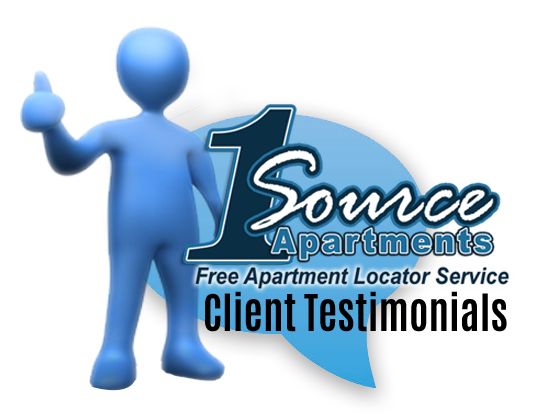 Our company, 1 Source Apartments is one the highest rated apartment locating companies in Dallas/Fort Worth area with over 300+ Five Star Reviews! To get started, click on START SEARCH or call me at 817-994-3761! If you’re in the market for an apartment or home, look no further! You’ve found the fastest and easiest way to obtain accurate and up-to-date listings on pricing, specials, amenities and availability! Get your customized list along with everything you need to find the perfect apartment for just you or you and your family. Your customized list will contain: property address and contact information, furniture rental, information, pictures, amenities, floor plans, school district information / school ratings and maps of the area. 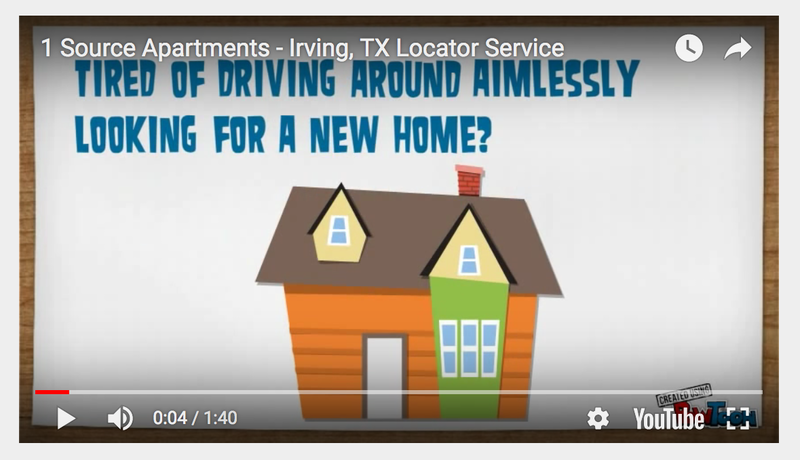 It’s Fast – After talking with you, I will match your requirements with our computer data on apartments that fits your criteria. I then will verify your top choices and update you on the availability and price (Note: availability and price will change daily) and then introduce you to the communities. You will find that this is the simplest, quickest and easiest way to find your next apartment home. It’s Free – My help is 100% FREE to you. I am paid by the apartment owners from their advertising budget which in no way affects your rent. There are absolutely no hidden costs for using my service. Rent Smart. Please make sure to write down “1 Source Apartments – Jennifer Cooper” on your guest card AND application when asked who referred you to the apartment. This is how I get paid from the apartment complex! Click START SEARCH or call me at 817-994-3761. Serving the entire DFW and Houston areas! Do you know people who need to move? Download our app and get $50 for every referral that uses my FREE Service! Make sure to select Jennifer Cooper as your agent when you register. Know someone that could use my Free service? Our iPhone and Android apps track all referrals and incentives. Stay up to date and receive notifications by email when you have a successful referral. Visit the app store and download today. Make sure to select Jennifer Cooper as your agent when registering. It was a great experience, the very first place I was referred to by Linda was exactly what I was looking for and I leased immediately. Stephanie cooper was amazing!! She is very easy to work with!